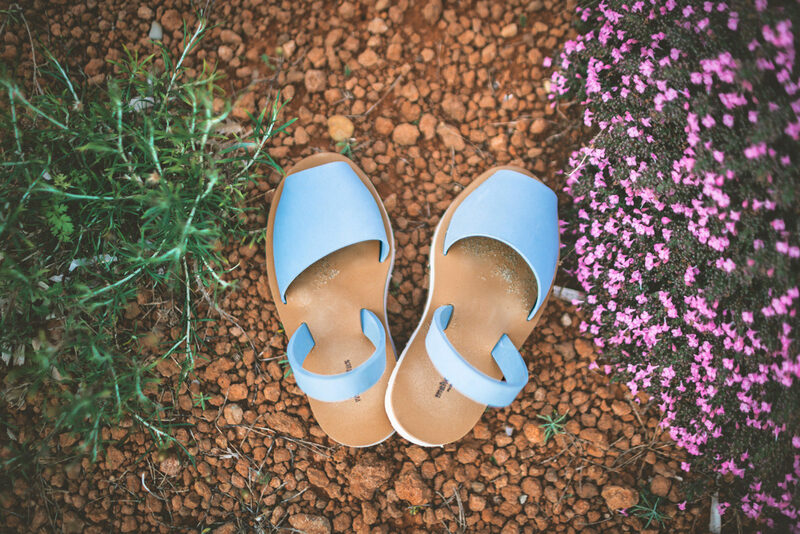 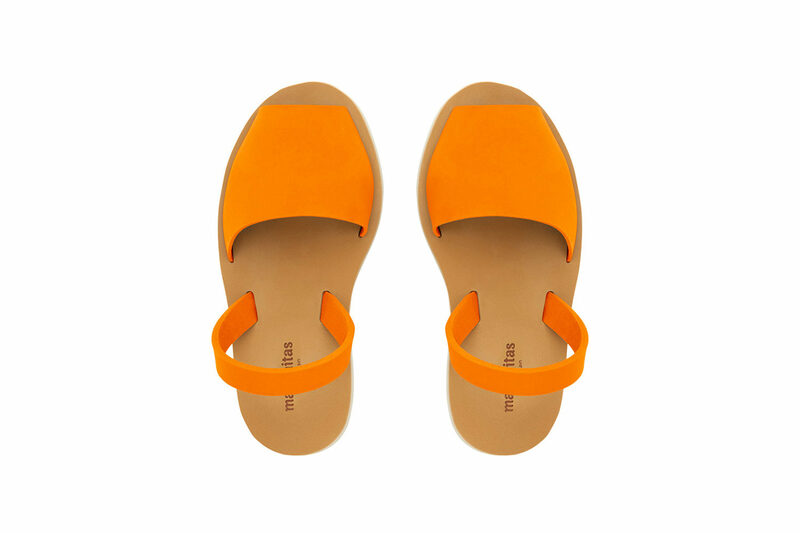 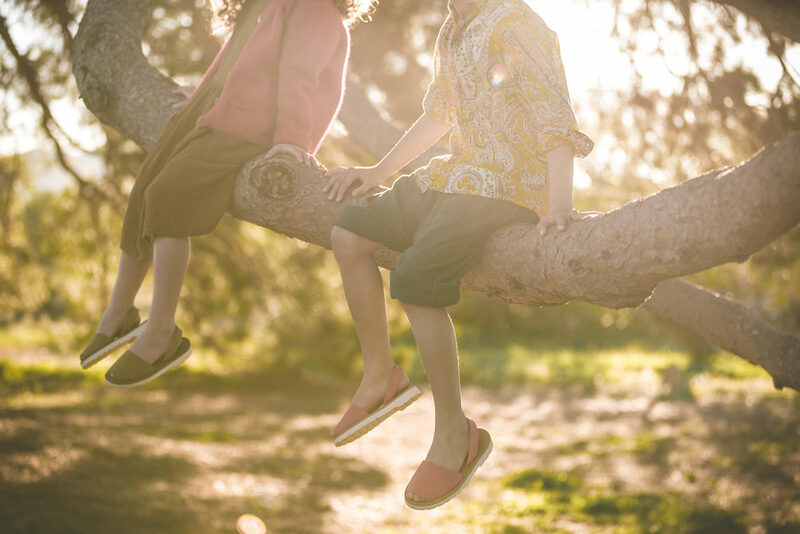 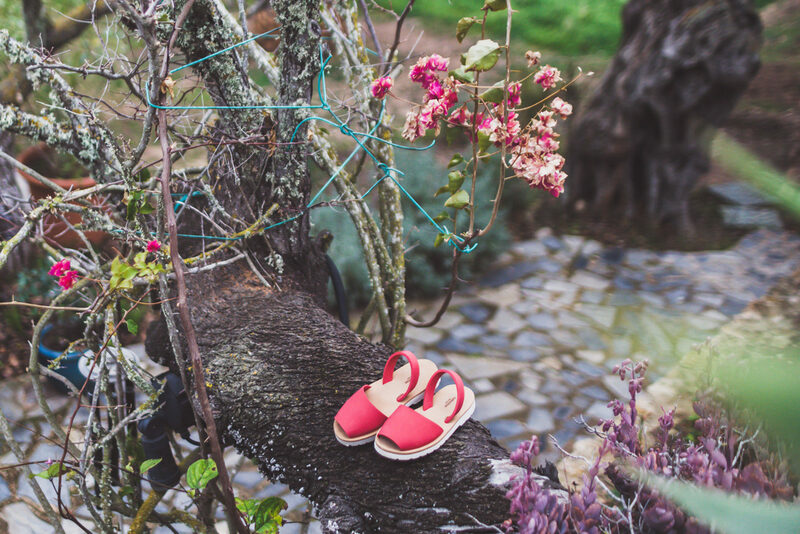 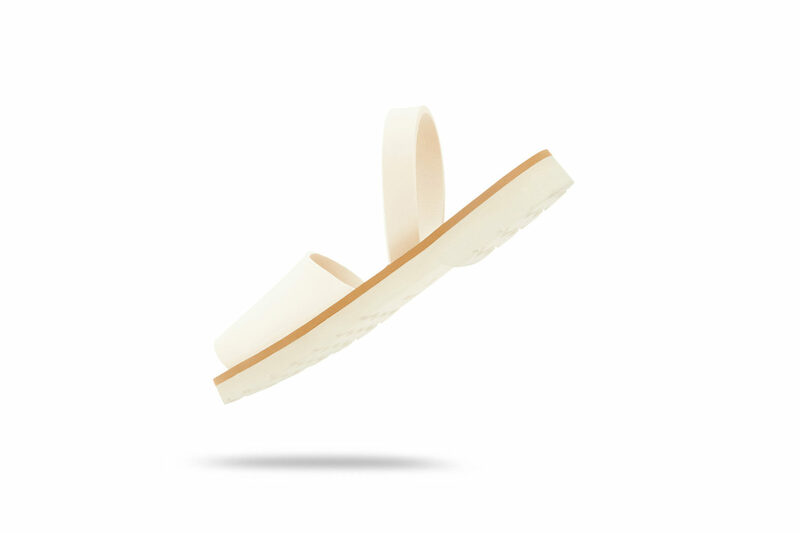 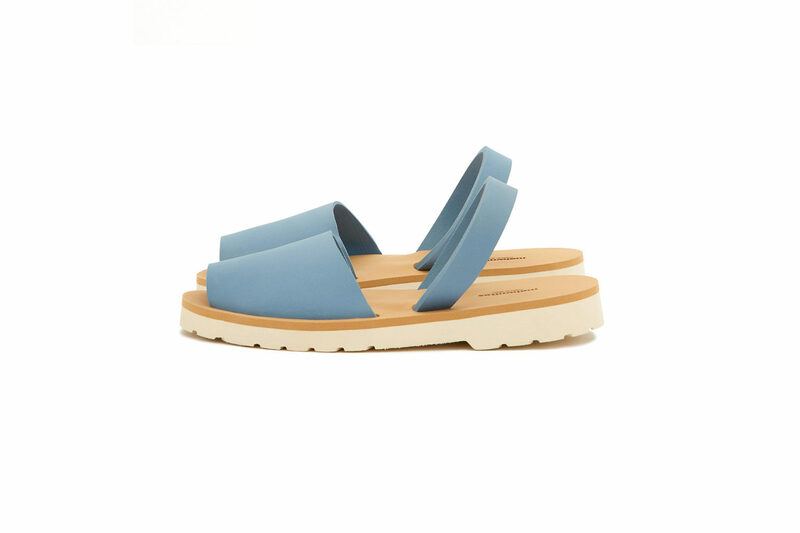 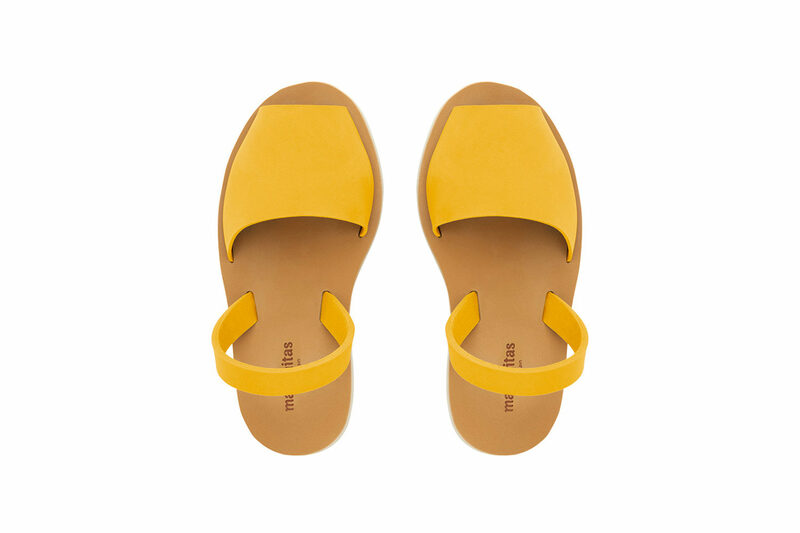 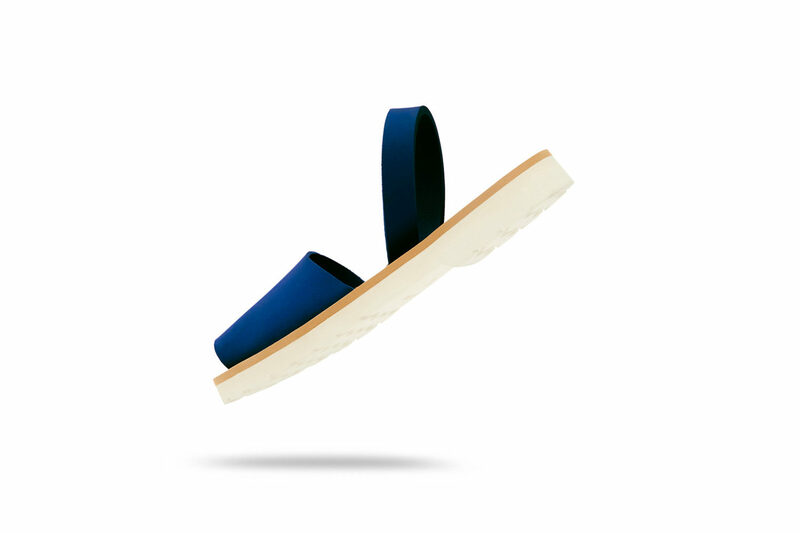 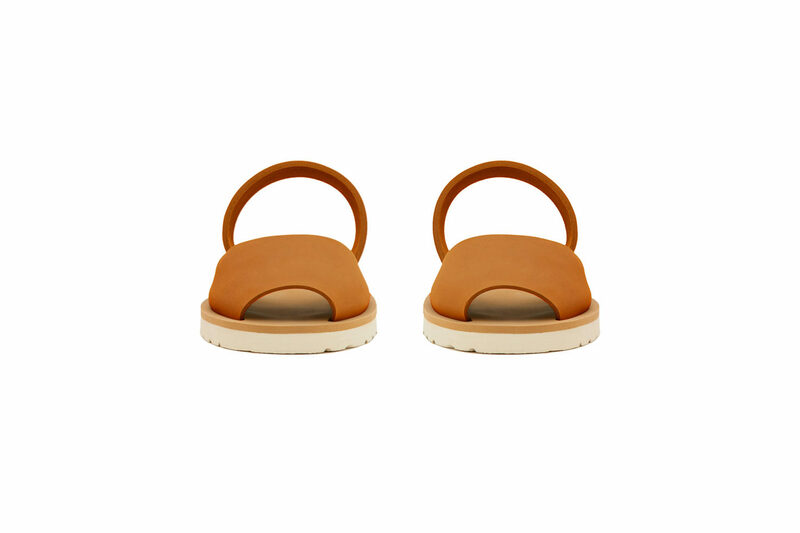 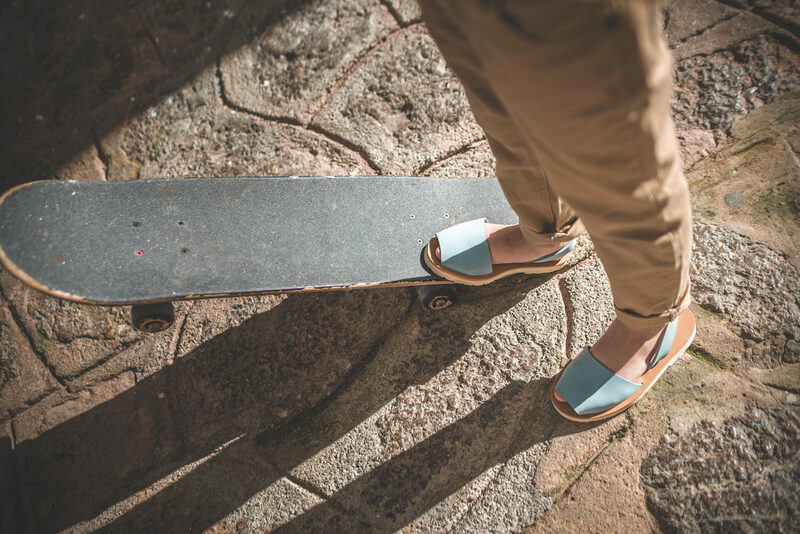 The original idea was born in Mahon, on the island of Menorca, many years ago but it was only in 2014 that Pedro Cuales, the man behind our design, patented the world’s first menorquina sandal in 100%EVA foam. 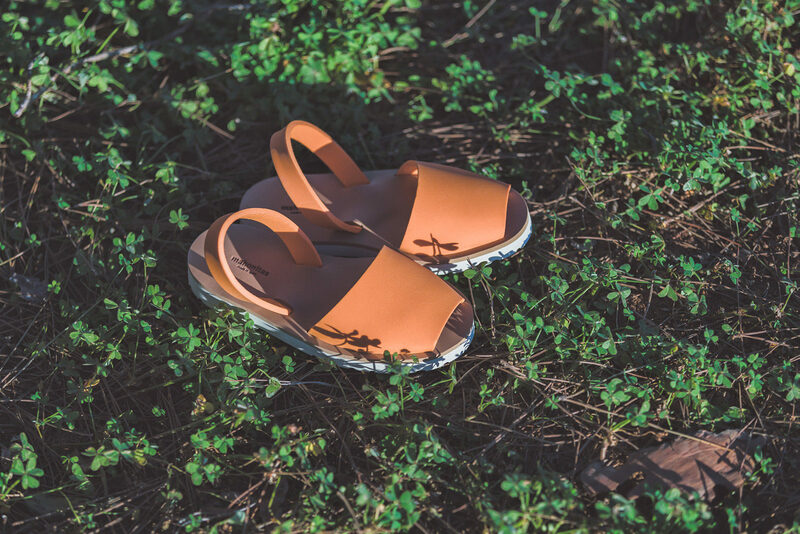 mahonitas is the result of the cooperation between the brilliant mind of Pedro and the strong passion of a team of fashion lovers and professionals that chose Ibiza and the balearic Islands as their home. 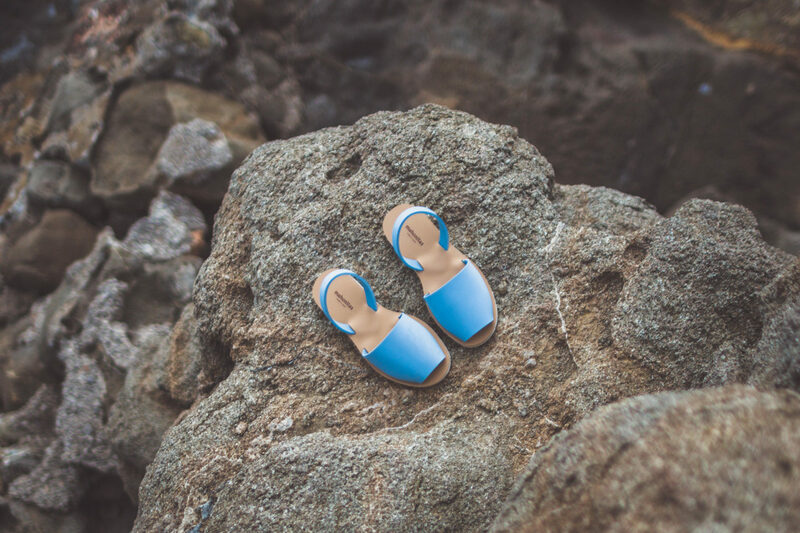 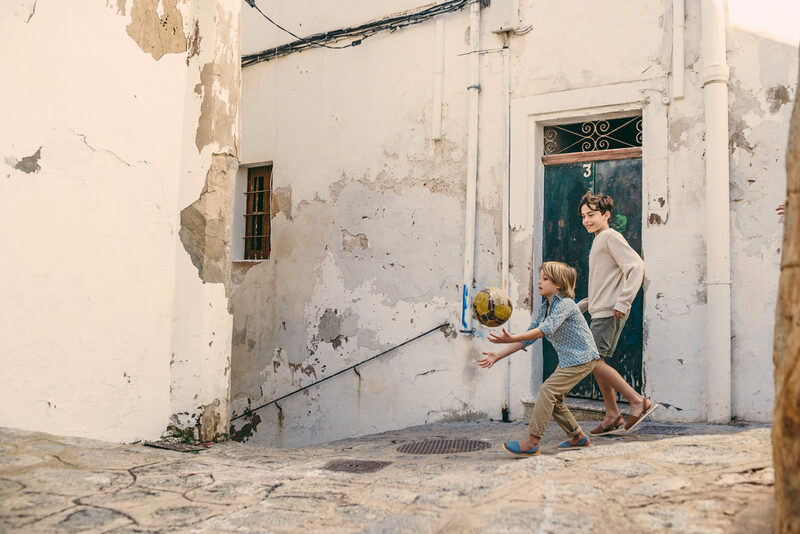 Inspired by the breathtaking mediterranean landscape and always in search of the latest innovations and fashion trends, we have developed our first style: Mahon, paying homage to where all has started.